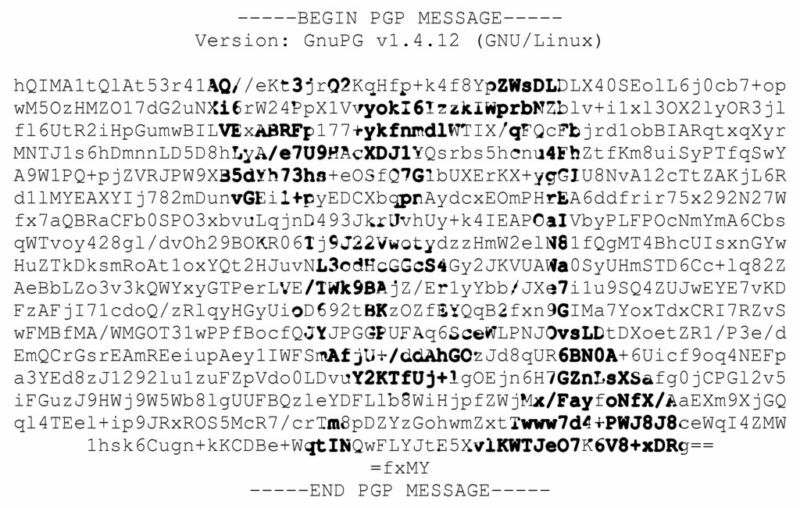 The Internet’s two most widely used methods for encrypting e-mail–PGP and S/Mime–are vulnerable to hacks that can reveal the plaintext of encrypted messages, a researcher warned late Sunday night. He went on to say there are no reliable fixes and to advise anyone who uses either encryption standard for sensitive communications to remove them immediately from e-mail clients. Read the full article at arstechnica.com.